Final Call's new single sets the bar high for their ultra catchy sound. 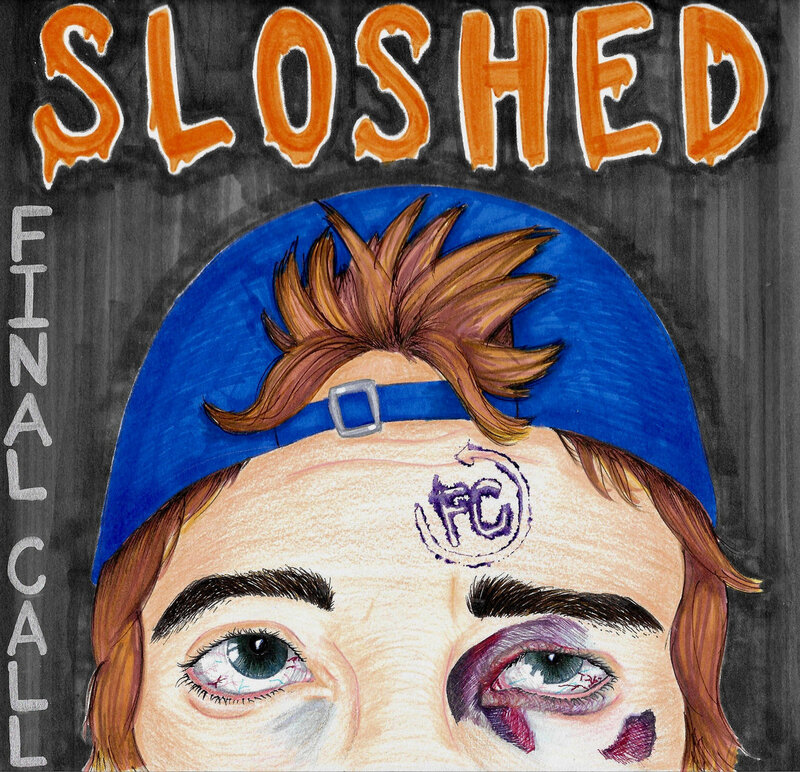 Final Call are back and better than ever with their recently released "Sloshed" single. Let's dig in and see what it's all about in our newest review. 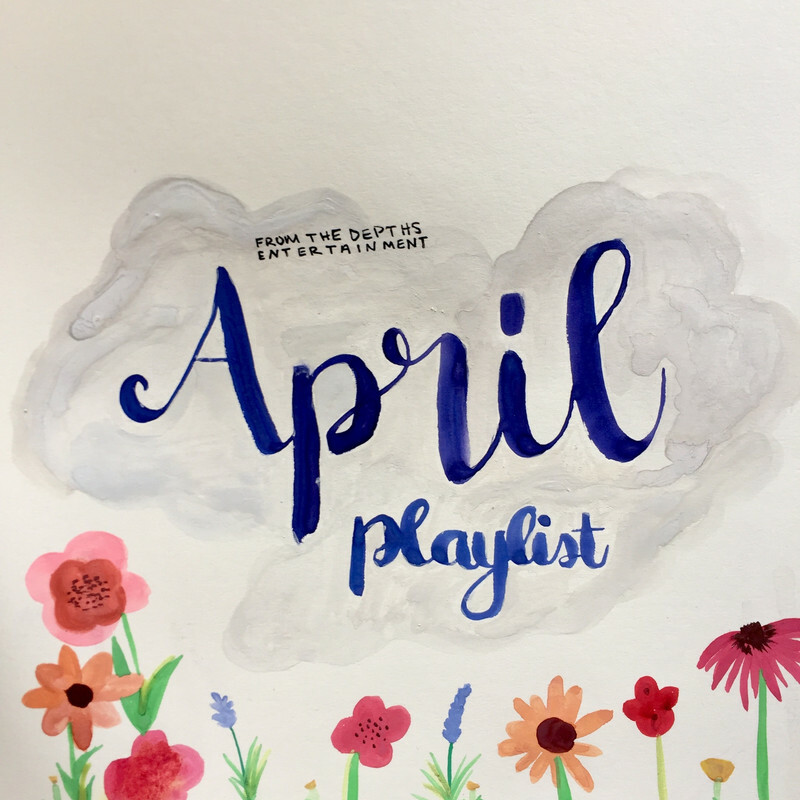 The track starts off with a bouncy Summer-y type sound. The high energy is infectious as the first verse glides along effortlessly to the awesome radio friendly chorus. The track treads the line between Rock and Pop Punk as it doesn't get too fast but doesn't get too heavy either. It's very accessible and should be a fan favorite in no time. The breakdown near the end of the track is a nice touch and helps build that layer of heavy appeal to the track. Overall it's a very exciting addition to the Final Call collection. 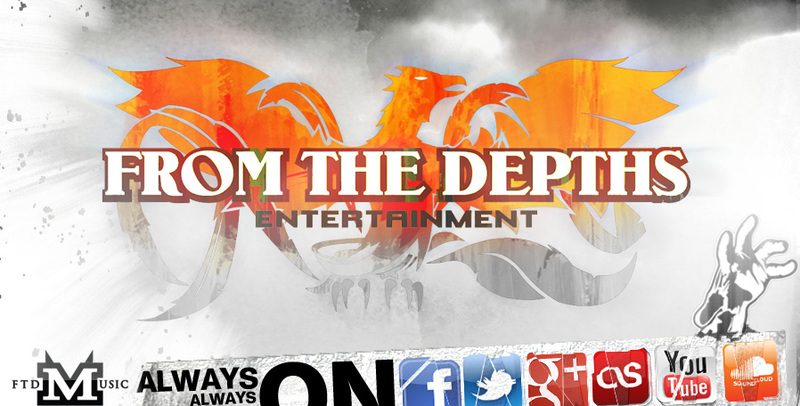 Check these guys out, you'll be doing yourself a favor.